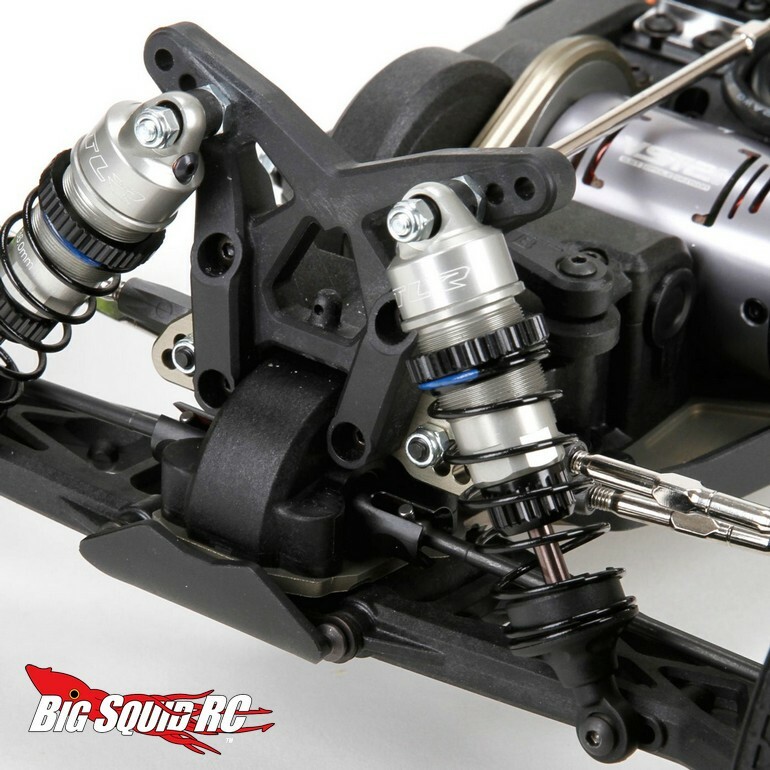 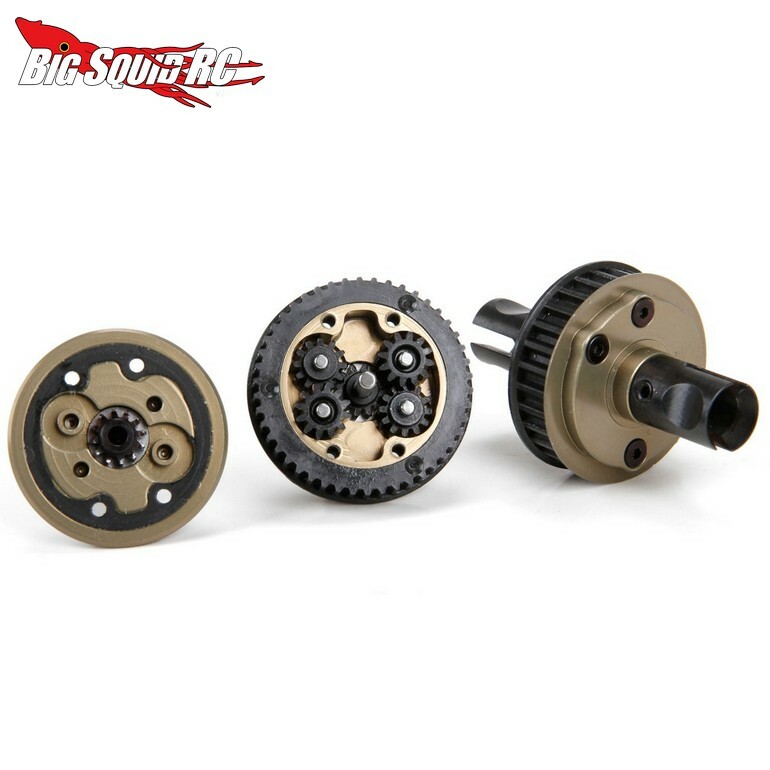 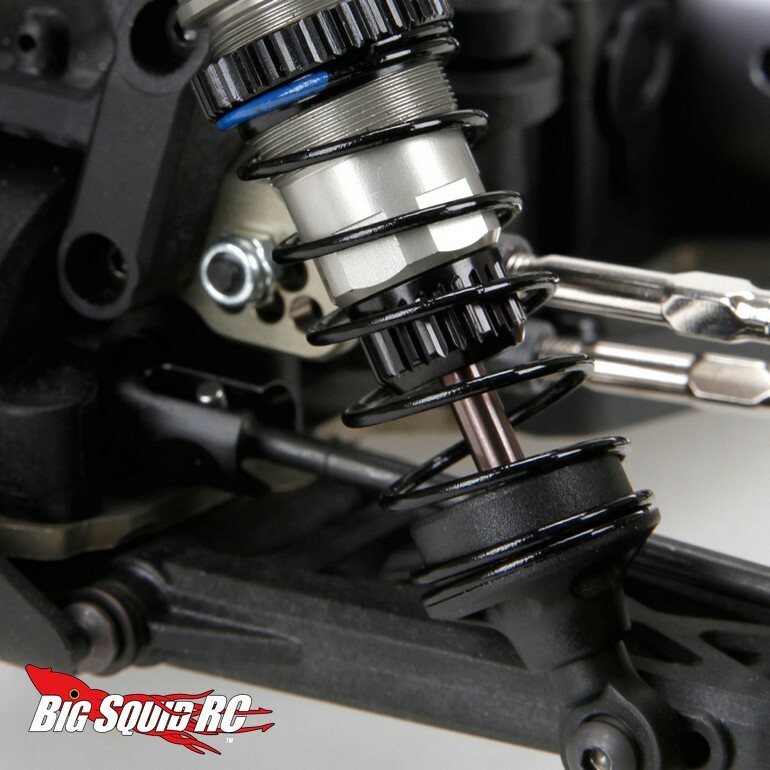 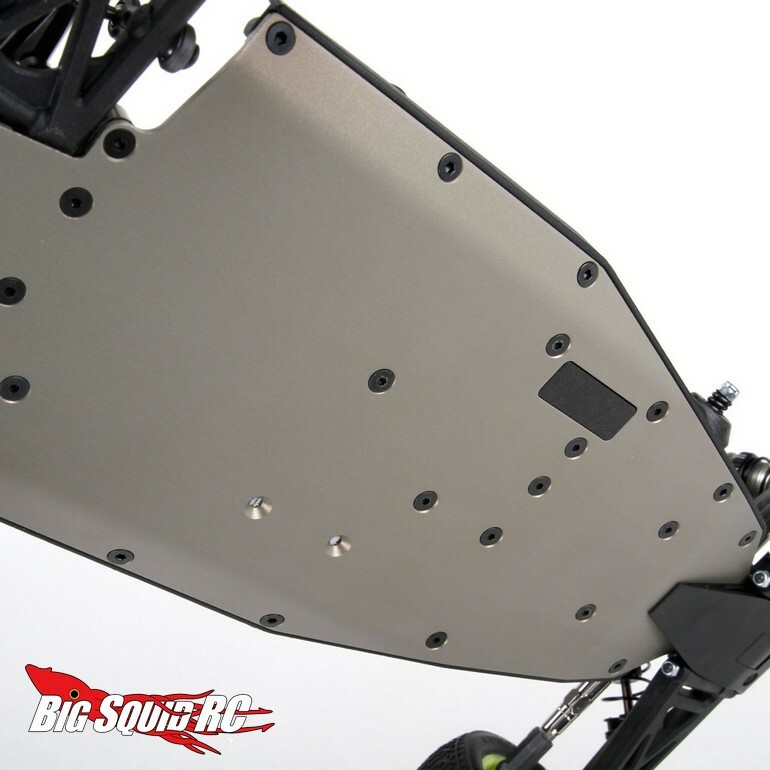 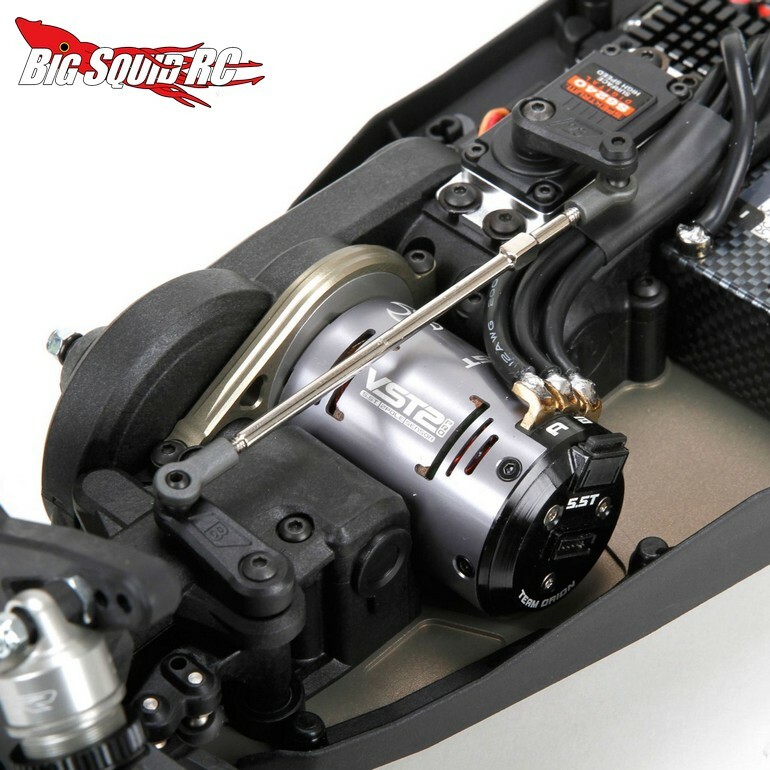 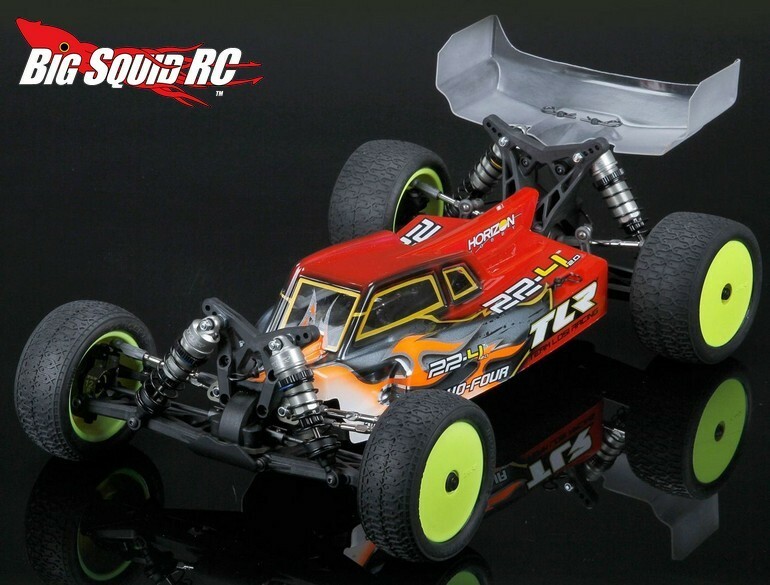 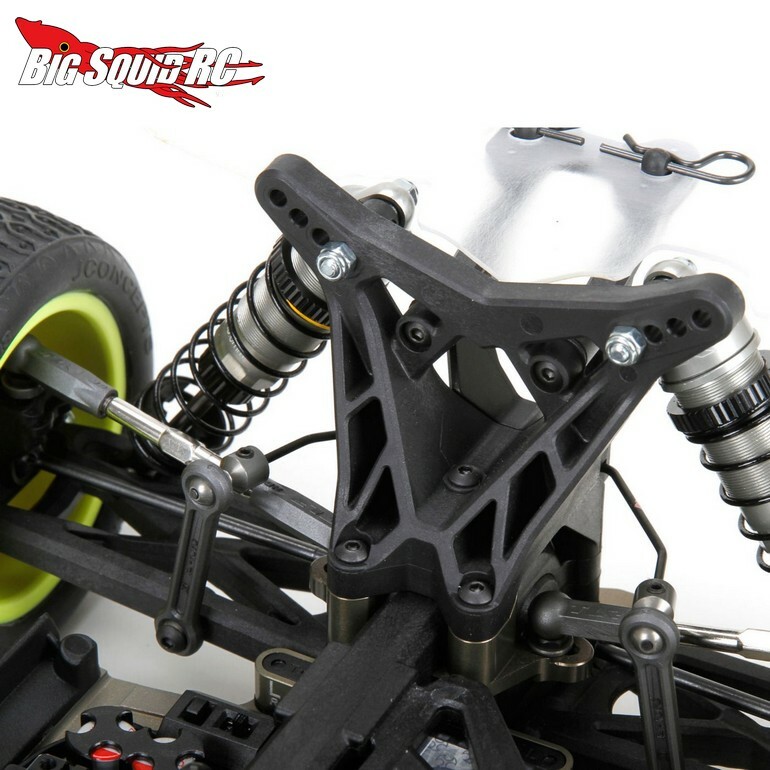 TLR 22-4 2.0 4WD Buggy Kit « Big Squid RC – RC Car and Truck News, Reviews, Videos, and More! 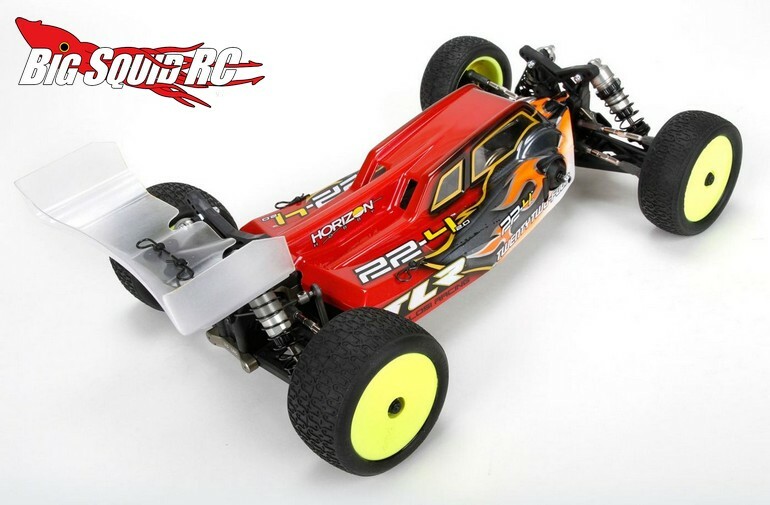 The new 22-4 2.0 will be street priced at $399, it has a part number of #TLR03007, they are expected to start shipping in June, and Right Here is the link you want for more details on TLR’s website. 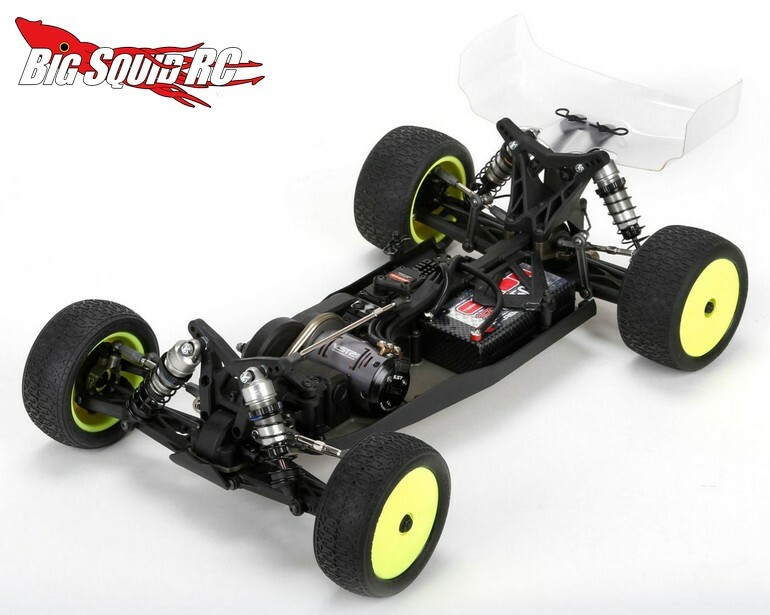 Hit This Link for more TLR news on BigSquidRC.